In 2011 I visited the garden of one of my horticultural heroes, Piet Oudolf, in Hummelo in the Netherlands. 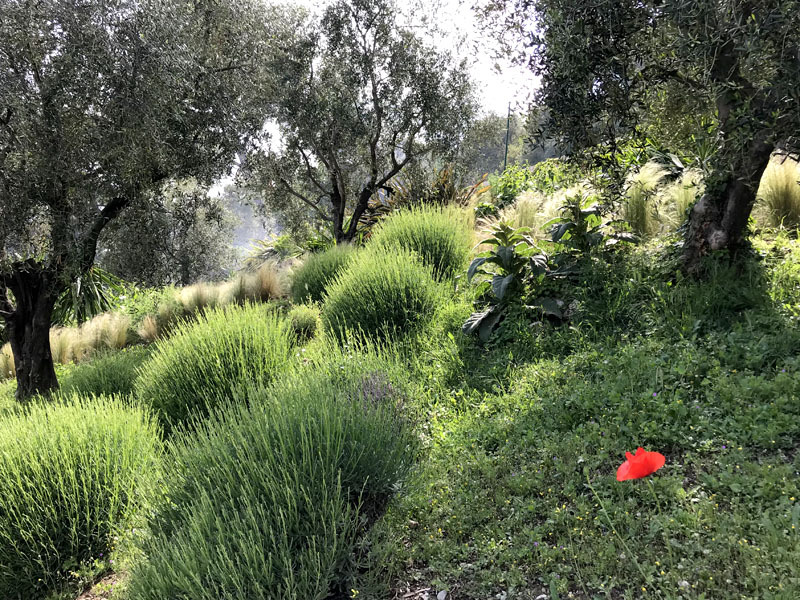 On returning to Grasse, I decided to pay homage to his ethos and design by creating my own prairie garden, composed entirely of herbaceous perennials and grasses. The main factor leading to this decision was to find a way of reducing the amount of strimming we need to do each year to maintain our wilder areas. The theory of the prairie garden, once it is established, is that it should only need to be cut down once a year at the end of winter. 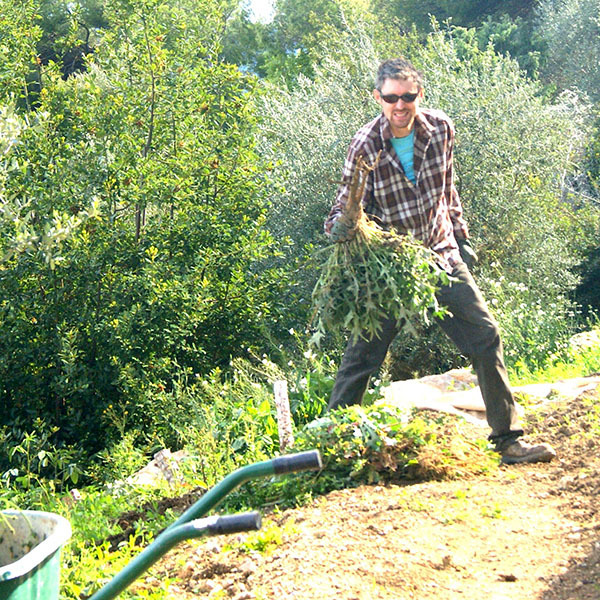 Of course, in the first two or three years, a certain amount of weeding is vital to let the newly introduced plants develop. Our interning garden assistant at the time, Gareth Richards, drew up the planting plan. At first he said the idea was crazy, as this style is usually for the more temperate areas of the world. 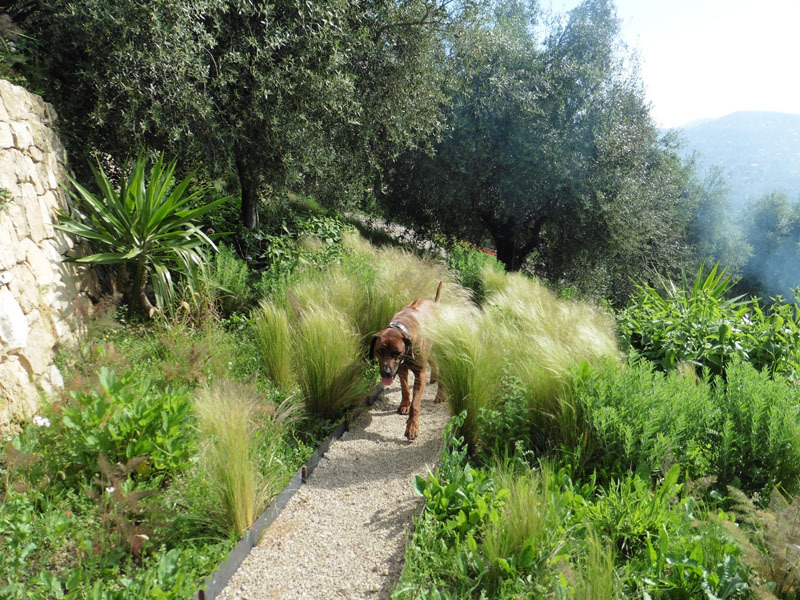 However, we had already discovered two grasses that work well here – Nasella tenuissima (formerly Stipa tenuissima) and Miscanthus nepalensis, and felt that this idea might just take off. 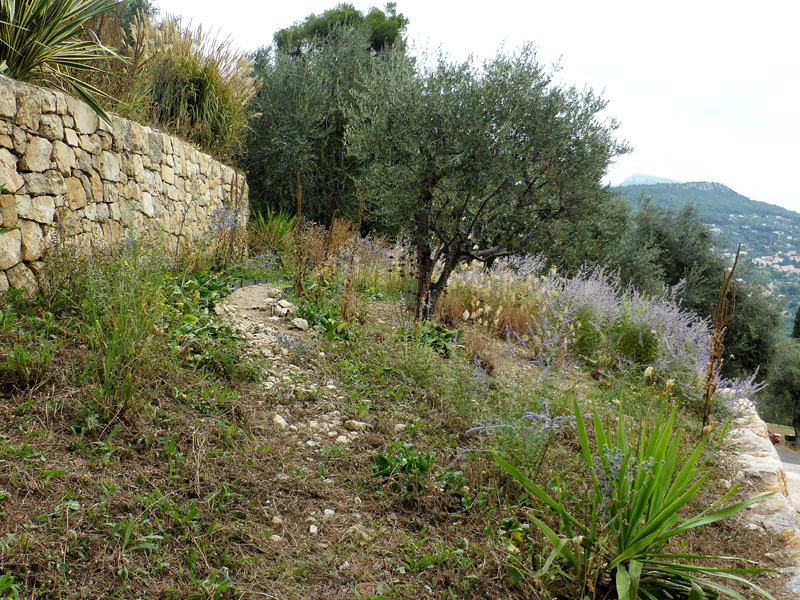 A Prairie Garden, in Provence? Prairie Gardens take their inspiration, obviously, from the Great Plains of North America - huge swathes of grassland full of a range of flowers Europeans could, until relatively recently, mostly only dream about. 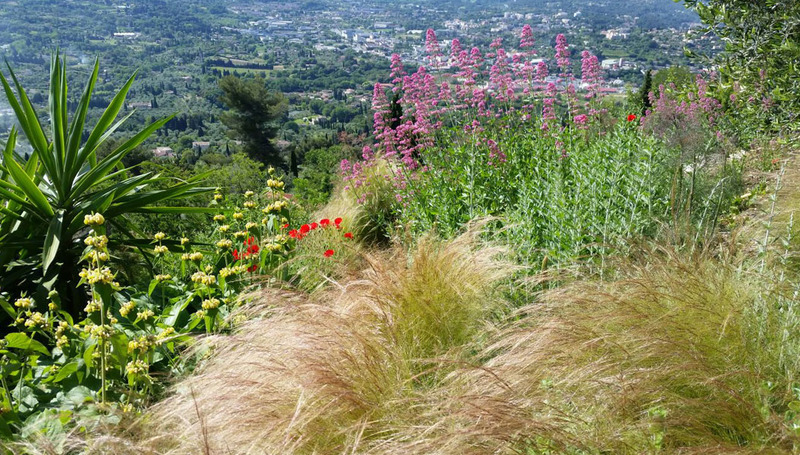 These landscapes inspired the ‘New Perennials’ movement that has emerged in Northern Europe over the last twenty years. It’s naturalistic, a far freer, a more sustainable look for the 21st century - compared to traditional colour-themed mixed borders, staked, over-fed and overwatered. 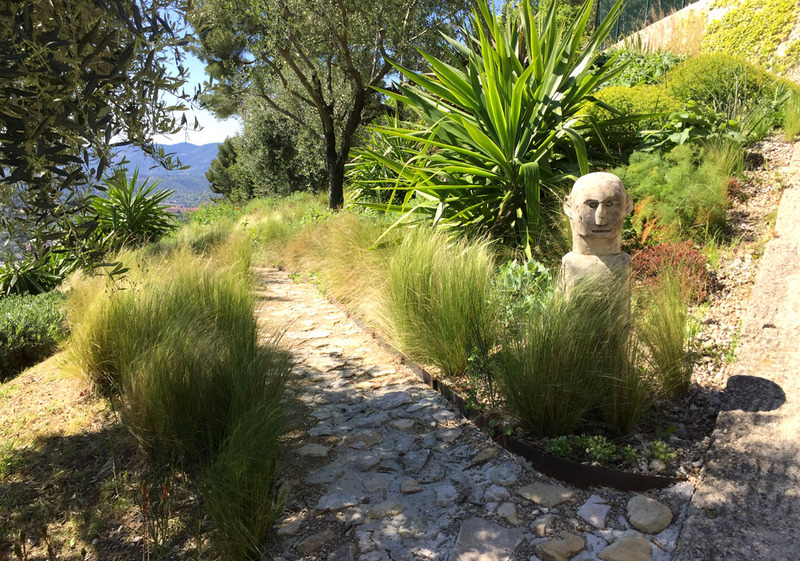 Here you pick a limited palette of appropriate plants, flowering perennials and grasses, set them out en masse, stand back and watch the spectacle unfold. So how to translate it to a setting within sight of the Mediterranean, (i.e. drought from June to September), with no irrigation? Many classic prairie plants like Echinacea are drought tolerant but not really drought loving. We needed plants that would actively thrive. Time to look at the ground beneath our feet. 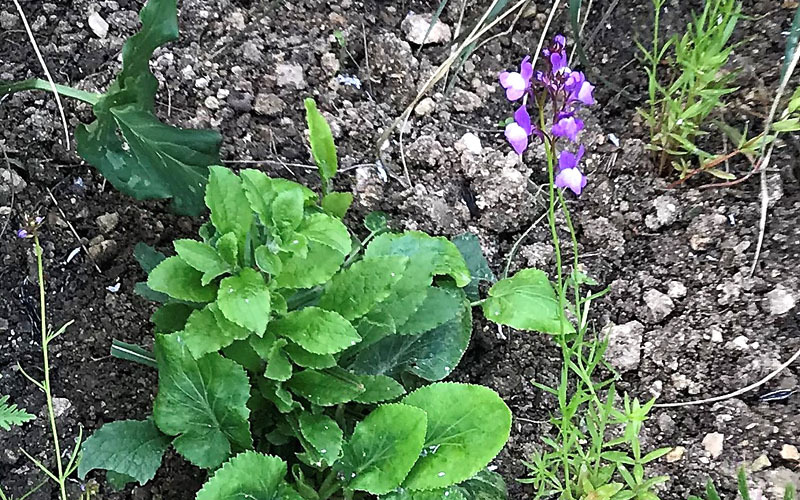 The wild plants locally gave me some great clues - wild verbascums, poppies and sages all thrive on this dry alkaline soil and have cultivated relatives that are worth looking at. The dreaded plantains, even, have a cultivated cousin - Plantago major ‘Rubrifolia’ - a fantastic foliage plant the colour of red wine which will make a great contrast to the tawny colours of late-season grasses. And it doesn’t even mind being trodden on occasionally! The huge pile of thistles looking more like rather forked parsnips! 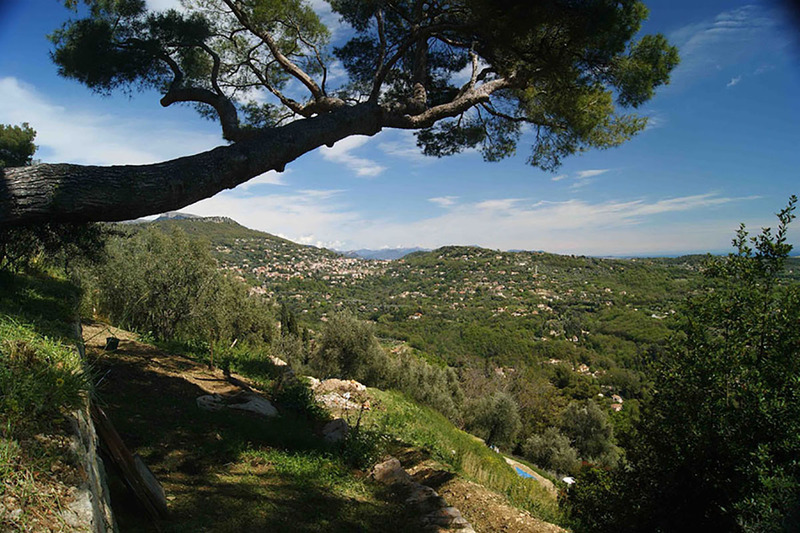 For orientation, the Bay of Cannes is visible on the horizon. Getting a bit obsessed at the end of day three... Some of the roots were as long (and nearly as thick) as a forearm. 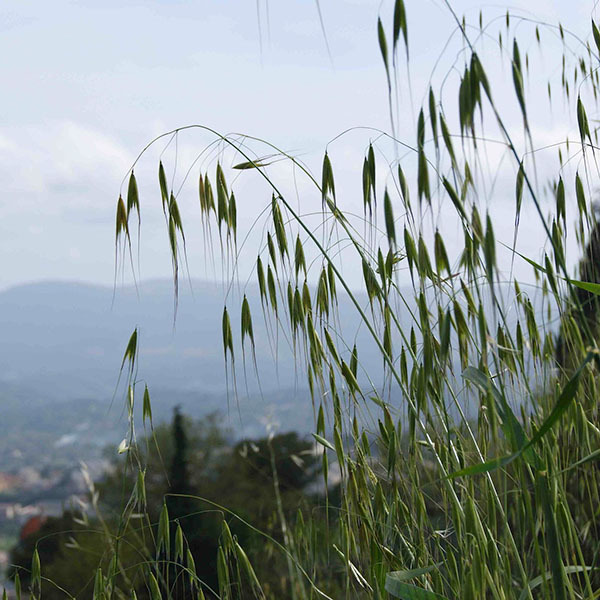 Beautiful drooping panicles of wild oats (Avena nuda) on a lower terrace. 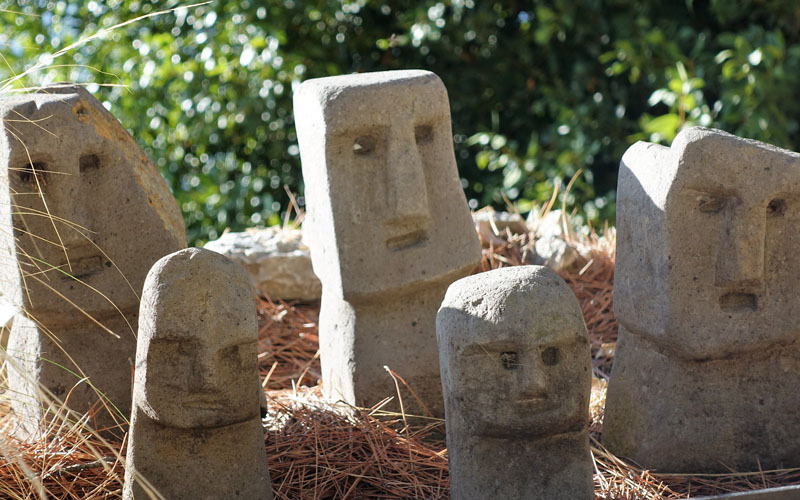 It's a shame they're so invasive... We will use their much better-behaved cousins, the Stipa tribe. Setting out the garden we plan to have a future seating area at the far end, where we can sit and enjoy the view! Early days in the Prairie Garden, in July 2012. 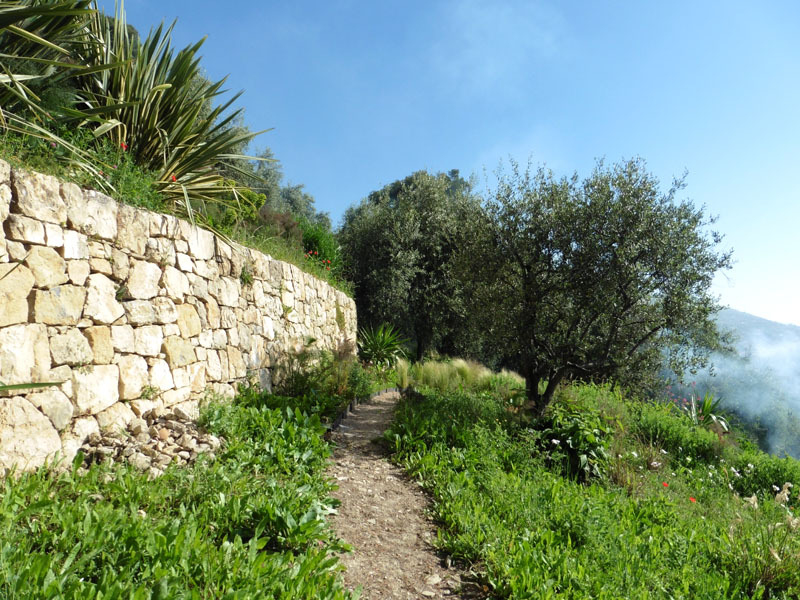 The path is made up of the waste stones from the dry stone wall construction taking place down below. 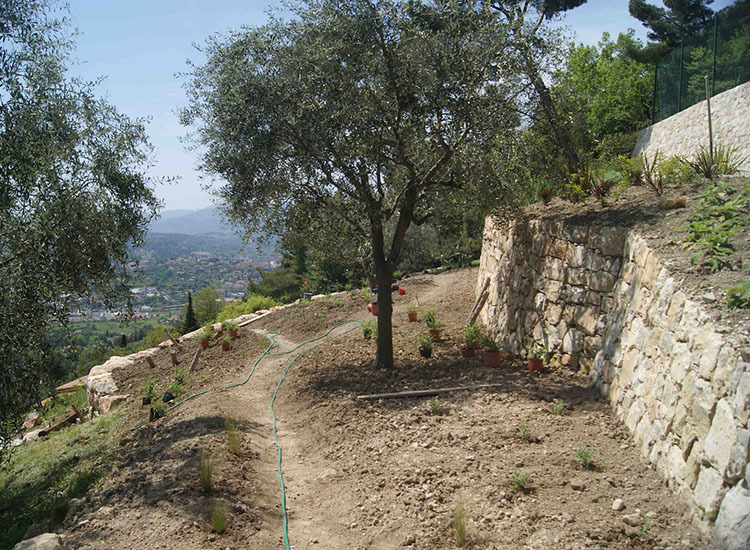 The small stones will bed into the clay soil easily when the rains come. 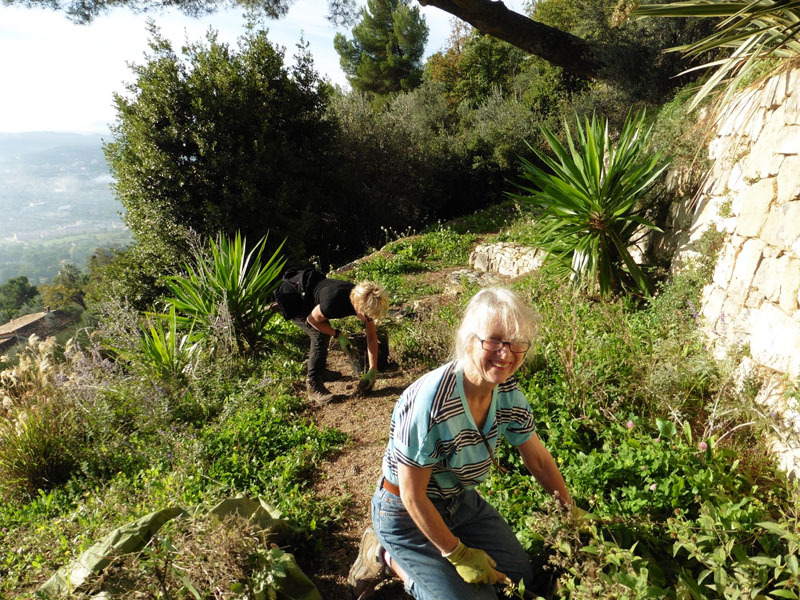 Over the years of tending the terraces at La Mouissone, we have often considered different ways to avoid the need to strim the wilder areas so frequently. Strimming is necessary to keep a clean appearance, and in some parts it even acts as a fire prevention measure. 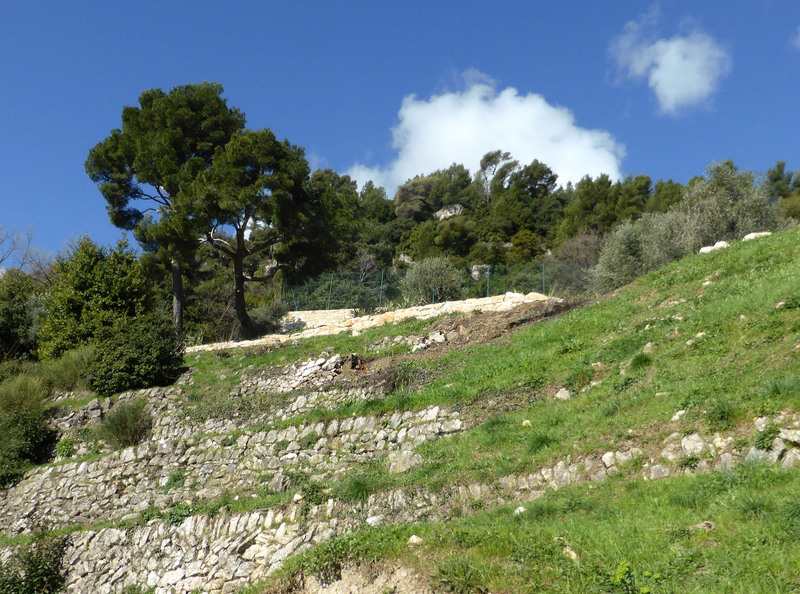 A down-side of the practice is that it also limits the growth of some very acceptable wild flowering plants. 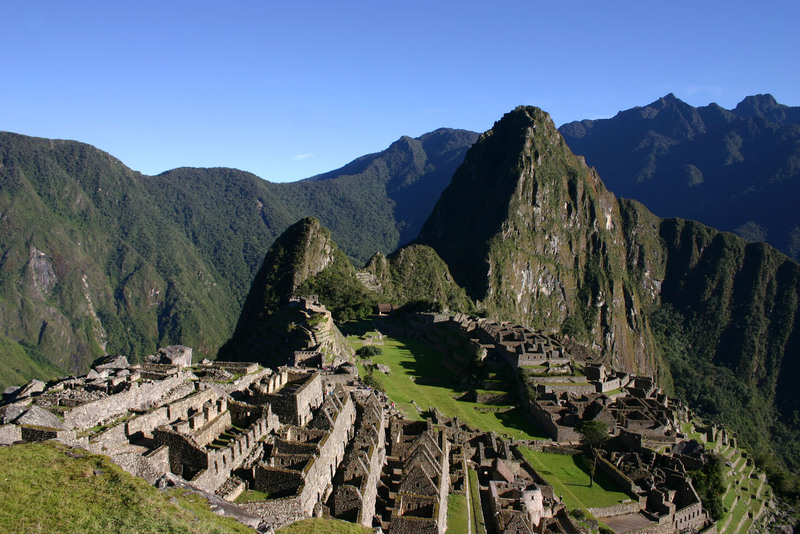 Occasionally the natural vegetation has been allowed to grow to full height, and it is noticeable how many different grasses are present. This led me to think about Prairie Gardens, which have been very fashionable in gardening circles in Northern Europe over the last couple of decades. 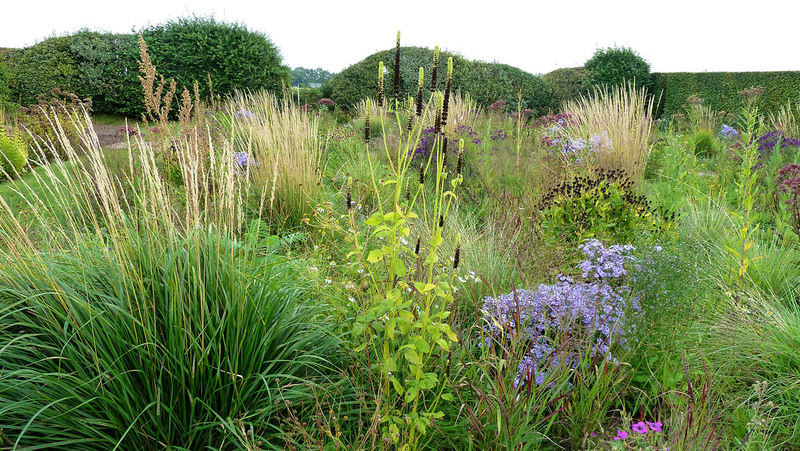 One of the most famous creators of Prairie Gardens, or naturalistic planting, is Piet Oudolf. When I visited his garden in Hummelo, Holland, I knew that this would look superb on the upper reaches of the garden we have nicknamed 'Machu Picchu'. 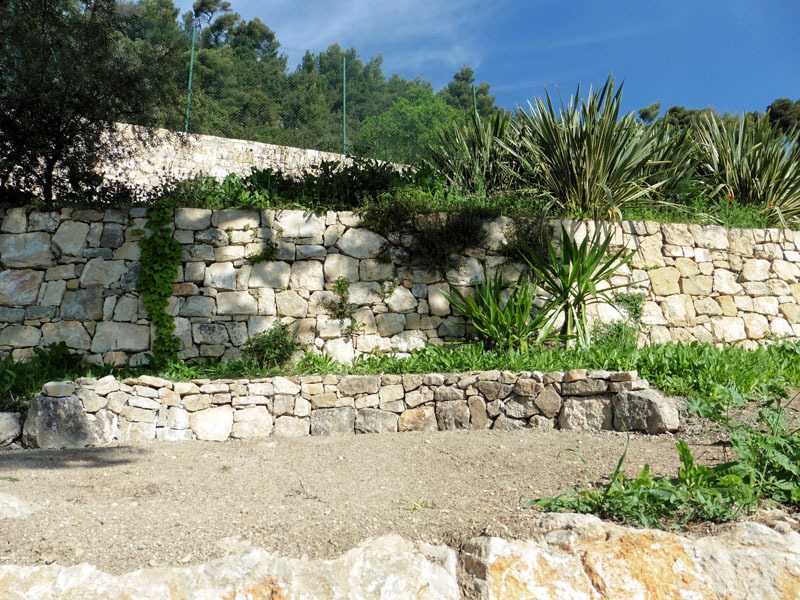 We extended the garden, doubling its size in 2015. The extension continues some of the existing planting and gives the opportunity for some new ideas. 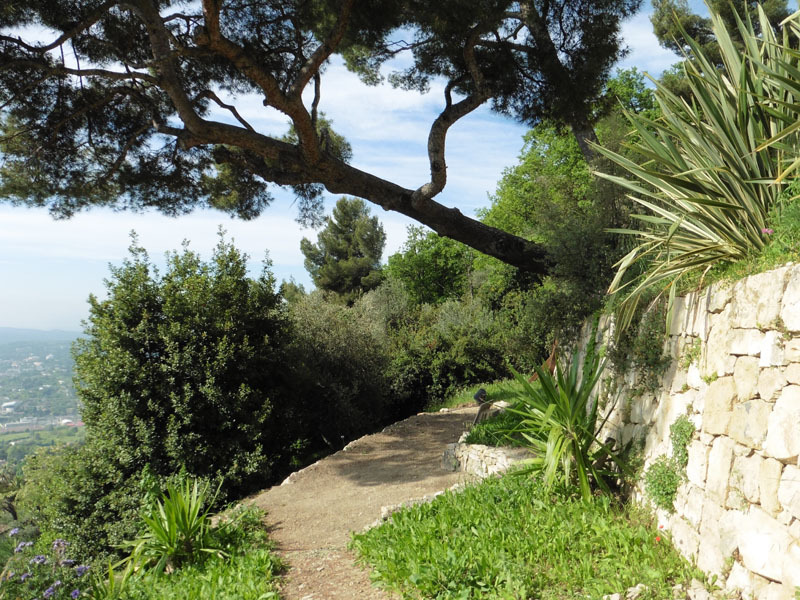 It includes a curved stone wall, with seating for visitors – ideal for an early evening glass of wine and the panoramic view. We have had successes and failures, of course, in our plant choices. 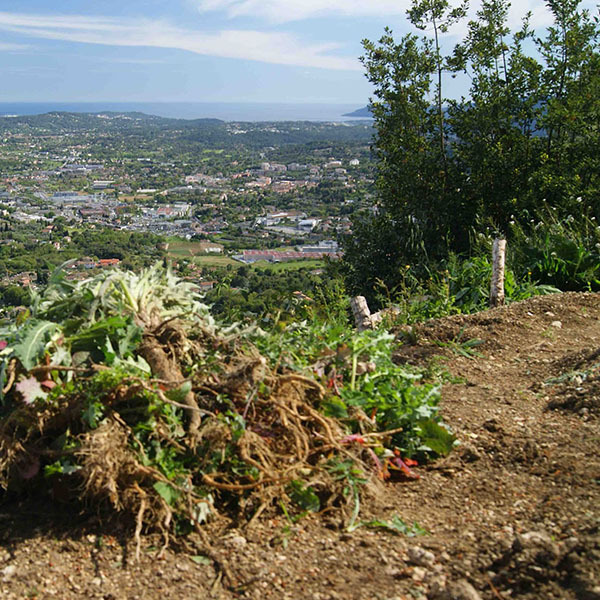 Some of the plants are rather too invasive – such as the bronze fennel and Eryngium planum. Others we have welcomed - the self-seeding Nasella tenuissima and the spreading Phlomis russelliana. 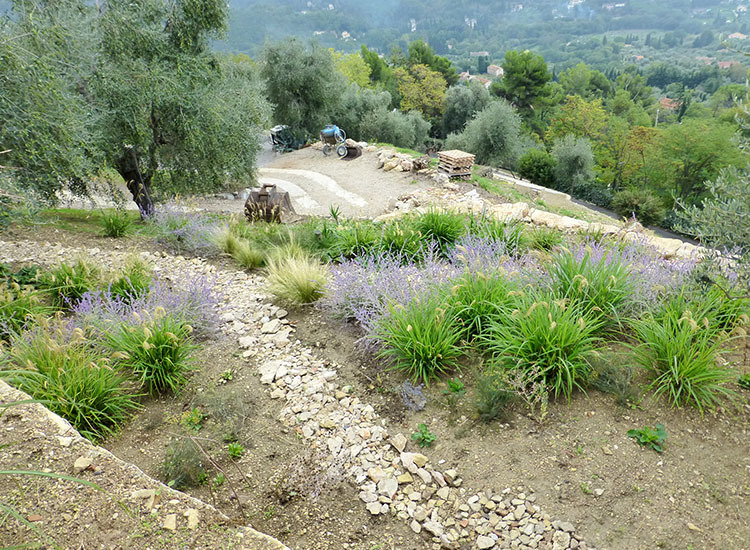 Two or three years ago we extended our lavender plantation to merge gently with the lower edges of the Prairie Garden, and some of the Prairie Garden subjects are gradually self-seeding down into the top reaches of ‘Machu Picchu’. In an effort to have more than one season of interest, we have selected new plants and bulbs to appear earlier and later in the year. 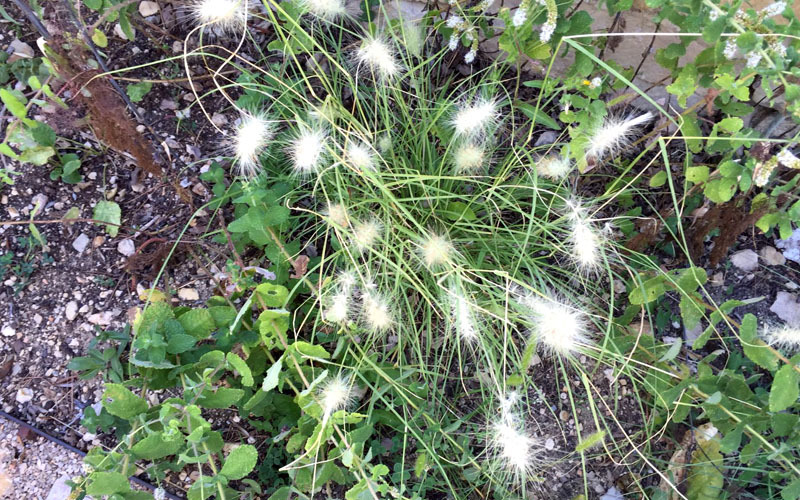 It is also important to encourage local plants to self-seed in the area. If it looks good, we leave it in. Gardening friends help to select the ‘keepers’. Yucca aloifolia - the type species for the genus Yucca. Commonly known as "Spanish bayonet", "dagger plant" etc.